Create an account, and when the cashier is in place, you will have a score of options available. This includes the most common ones like credit cards deposits with VISA and MasterCard, bank wire and e-checks. Most of these options are instant, and you can get cracking at the tables as soon as the deposits are approved. Some an online wallet like skrill, Neteller and PayPal are available at a selection as well. Besides, as all online casino's in New Jersey are linked to a landbased, most give you the option to make a cash deposit directly at their venue as well. Further cash alternatives are also available. Some will, for example, offer cash deposits at shops like 7-11 with "Paynearme", or with instant bank transfers through ACH. Awesome! Now I know it’s super easy to get rid of my hard earned money whenever I want to gamble online from New Jersey. How about withdrawals? 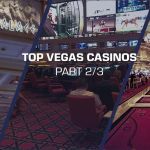 Is it hard to cash out winnings from a NJ Casino? Making withdrawals from a New Jersey casino is just as easy as making a deposit. You use the same cashier as when first registering and will find the same options as when you made your first deposits. Some New Jersey casinos even offer to send checks by post! Just remember there are some pretty strict rules when it comes to handling funds online, so you might have to withdraw to the same method as you used for deposits for example. Well, that sounds great and all, but how much time can I expect the withdrawal to take? 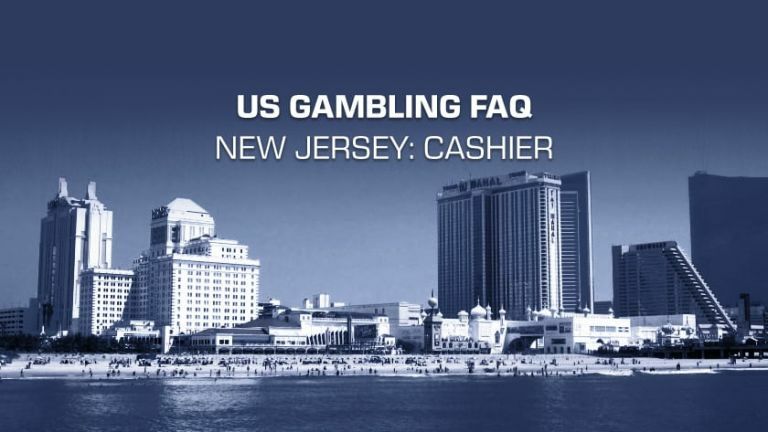 When requesting a withdrawal from a New Jersey Casino most methods takes up to 48 hours from the withdrawal was initiated until the funds are available on the player account. Also, as with deposits, some casinos allow cash withdrawals at their venue. 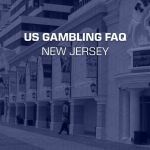 The online gambling market in New Jersey has seen immense growth since the introduction of a revamped regulation in 2013. 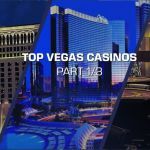 - We see big brick and mortar casinos developing their own online gaming experience, as well as strong Asian and European brands making their way in through others. With the current online gambling situation in Europe and a strong regulatory body. We look forward to sitting back, and enjoying the show as the "Gold-Rush" of this century is about to kick off. Stay tuned! 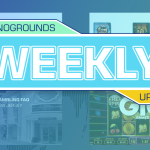 As we just started exploring the US online market, and will regularly update with more information the upcoming weeks. What's your favourite Casino in New Jersey? Share your thoughts in our forum!